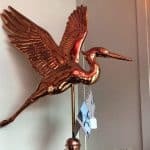 Article Archives - Fireplaces Plus Inc. 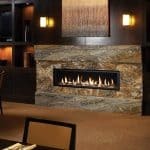 Looking for a Fireplace Pro? NFI-Certified is The Way to Go! Does Adding Fireplace Increase Increase Home Value?